WASHINGTON DC - MARCH, 2016: Pan FCC building Maine Ave. entrance. Federal Communications Commission is an independent US government agency. It regulates radio, television, wire, satellite, and cable. 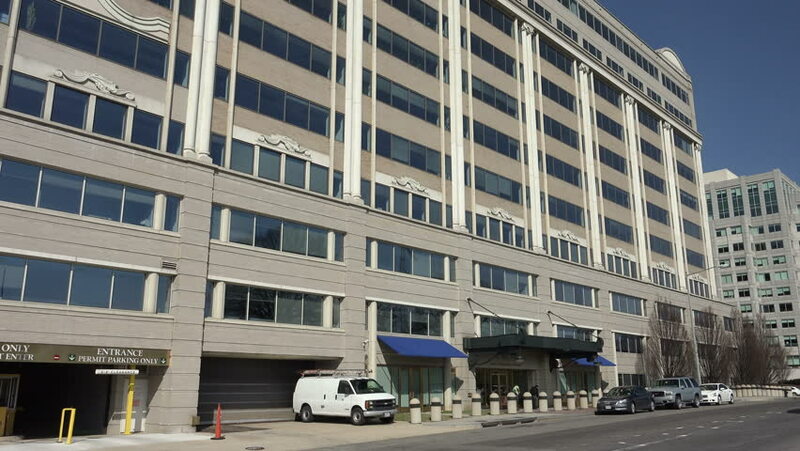 hd00:14WASHINGTON, DC - MARCH 2016: FCC building Maine Ave. entrance, zoom in above. The Federal Communications Commission regulates communications by radio, television, wire, satellite, and cable. 4k00:06Turin, Italy, Piedmont. 13 April 2018. The skyscraper, headquarters, of the Intesa - SanPaolo bank. Time lapse in which people can be seen walking on the upper floors of the skyscraper.